NIVEA uses a wide range of quality ingredients to ensure rich care for your lips. 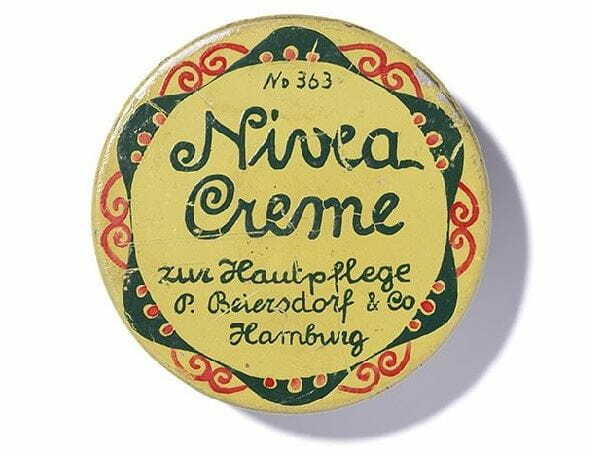 NIVEA invented lip care; as such, the company brings not only many years of experience to the development of new products, but also the latest research findings. This results in products that care for and protect your lips in harmonious interaction with the skin's own functions. Moistening your lips with your tongue in fact has a harmful effect. Doing this dries out the skin even more and irritates it. Regular lip care on the other hand provides long-lasting protection against these conditions. And contrary to rumors, this will not cause any dependence on lip balm.